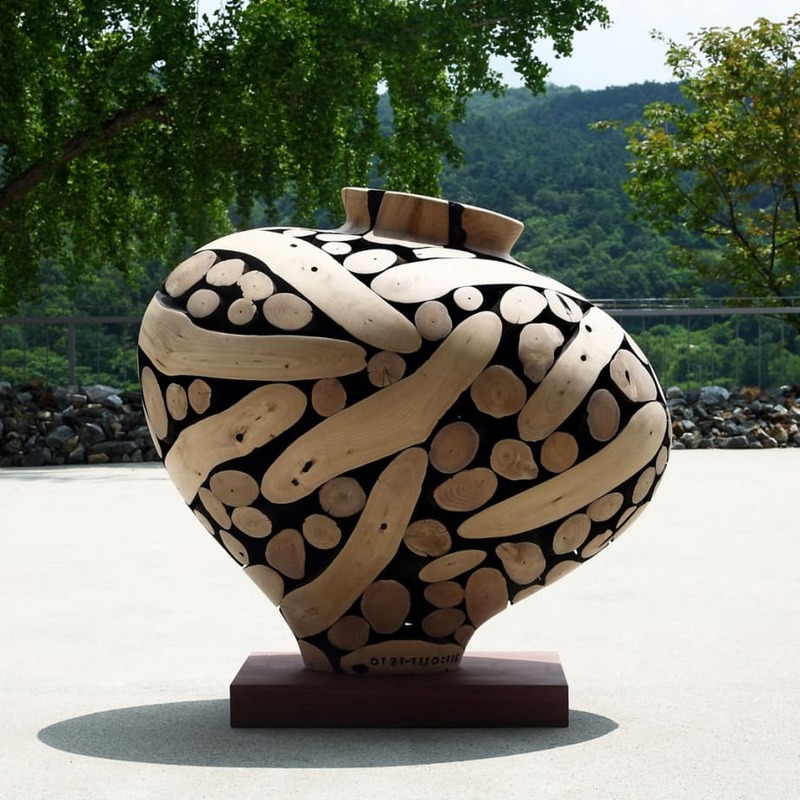 Pontone Gallery presents new work by the distinguished Korean sculptor, Lee Jaehyo. This prize-winning artist’s work features in many prestigious private and museum collections. He brings his craftsmanship to bear on the matter of the forest and the forge to conjure sensuous monumental objects.